With abundant restaurant choices in Orchard road shopping belt, you might be bored with the usual pick of food. Well, you might not know that Palais Renaissance has delectable chioces of restaurants under its roof besides the famous PS. Cafe. Read on to see the dining choice it has to offer! Ishinomaki is a grill and sake dining concept offering both robatayaki / izakaya dishes and japanese cuisine paring with premium sake and sochu. 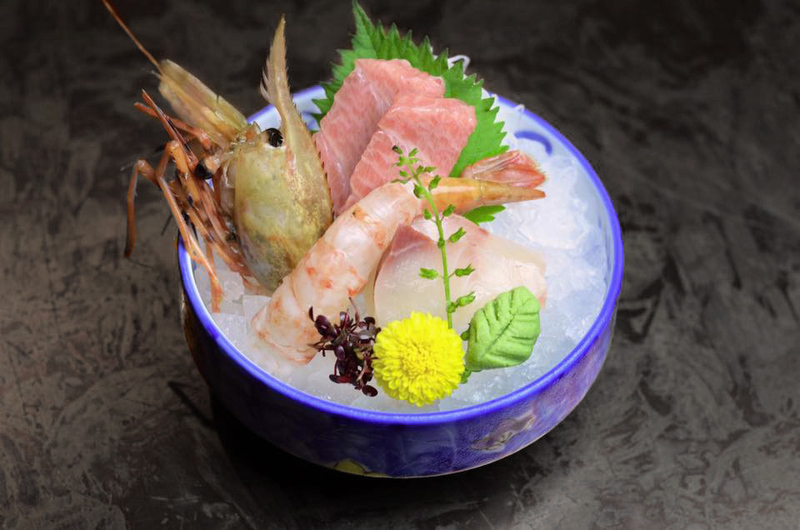 Their fresh and live seafood are carefully picked and chosen by the chefs and air flown from Japan. 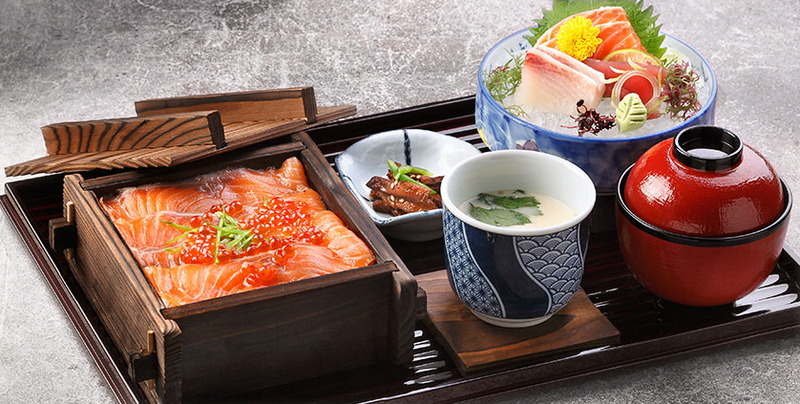 More than that, to pamper the guests, they also have the special "black box" with seasonal ingredients from Japan and the chef will only know the content when it arrives in Ishinomaki. This June, fans of Japan’s renowned alcoholic beverage can look forward to exploring about 100 different labels of sake at Ishinomaki Grill & Sake Bar (#B1-02). For the beer lovers, the light and crisp Orion will be retailing at a promotional price of $14 for two (U.P. $20) from Mondays to Thursdays in Palais Renaissance. Started with a shop in Owens Road, P.Bistro is a brainchild of pastry chef Min Yee who saw the gap of premium food offering combined with relax setting as seen in bistro in Paris.Well known for gourmet cakes and asian-inspired western fares, P.Bistro's signatures dishes include Noya Dory (fried dory with peranakan style gravy) and earl grey cheesecake for the sweet tooth. 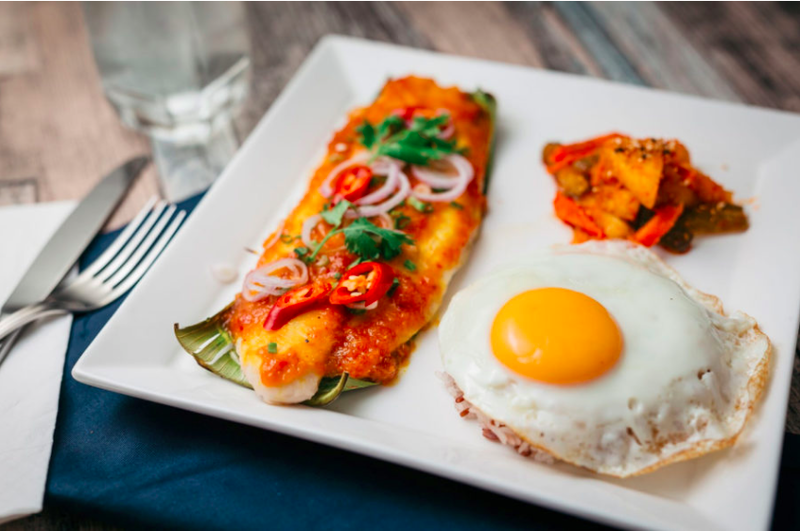 It is also featured as one of the "best brunch" restaurant by AsiaOne People's Choice Award 2016. You can get 20% off for food , drink, and dessert after 6 pm till the end of June. Visit P.Bistro at B1 #6. Founded in 1898, Jing Hua Xiao Chi was started by native Singaporeans, Mr and Mrs Han who opened their dimsum stall in the heart of Chinatown. 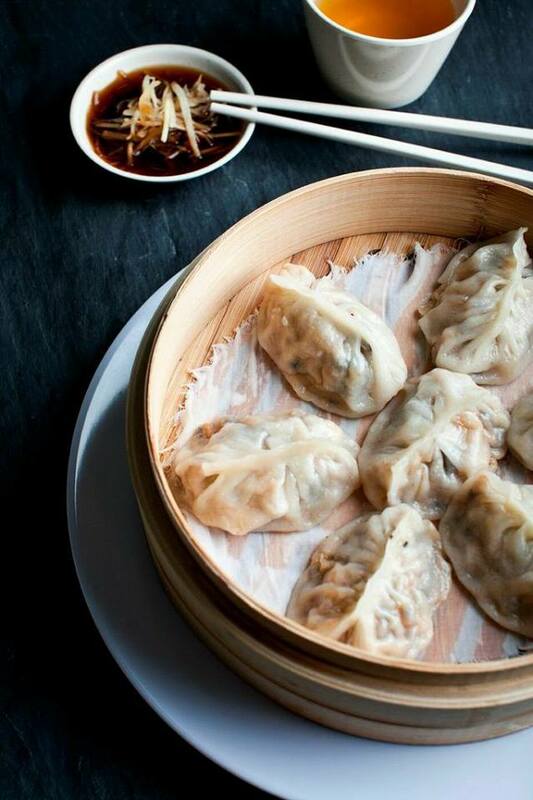 Known for Shanghai styled dimsum recipe, like their exquisite steamed pork dumplings, that suits Singaporean's taste, this Dim sum stall has sprout from home industry to world reknowned restaurants with brances in Japan and Italy. Unwind after some luxurious shopping therapy or bespoke beauty and wellness experiences with a one-for-one offer on selected Chinese snacks only at its Palais Renaissance outlet B1-#04. pictures are from the respective restaurants.